The 2010 Patient Protection and Affordable Care Act (ACA) requires that all non-profit 501(c)3 hospitals conduct a community needs assessment (CHNA). Hospitals must complete a CHNA at least every three years with input from the broader community, including public health experts. Monroe County Medical Center is pleased to present its CHNA. The contents of the CHNA were compiled from local, state and national data sources. Additionally, surveys were made avaliable throughout the county, focus groups were conducted and responses aggregated to provide a comprehensive overview of the healthcare landscape in Monroe County. The CHNA provides valuable information that indicates where Monroe County Medical Center is in meeting the needs of the county and the surrounding areas, and where there is room for improvement. The CHNA will serve as a guide to improve the performance of the Medical Center in allocating resources, identifying concerns, and improving the overall health of the people it serves over the next three years. We do not have adequate resources to solve all problems identified and some issues are beyond the mission of the hospital, therefore action is best suited by others. Some improvements will require personal actions by individuals rather than the response of an organization. As you review this CHNA please consider ways to help us improve the health and medical service to our area. I invite and welcome your response to this report. 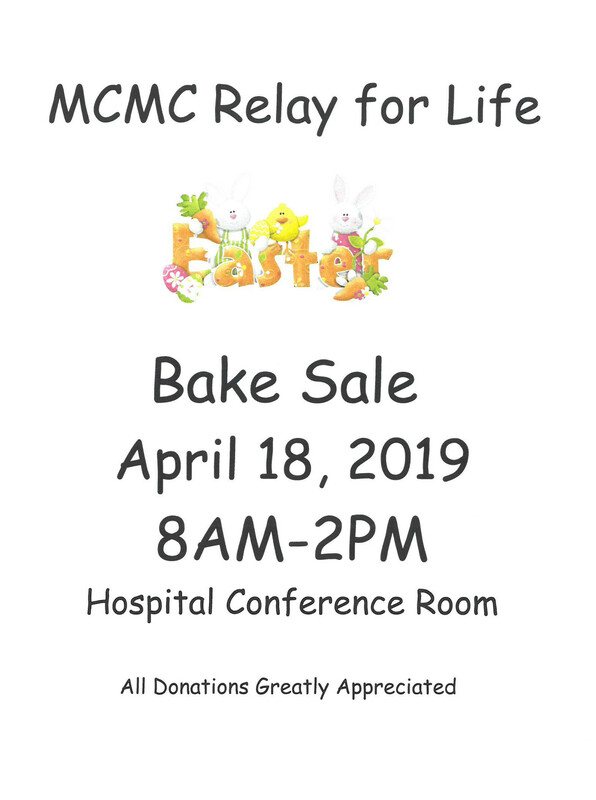 The MCMC Relay for Life Team will be hosting a fundraiser on Saturday, April 13th, 2019 at the Armory. There will be a cancer survivor / caregiver cake walk, silent auction, and a live band. 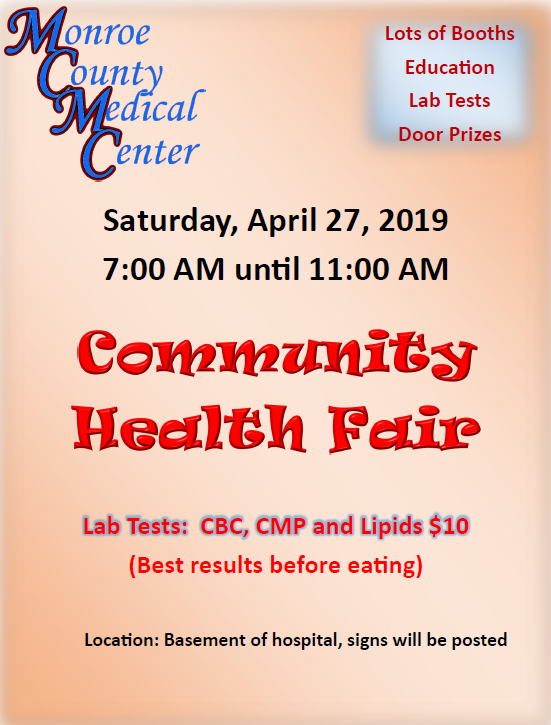 MCMC is partnering with the American Red Cross to host a Blood Drive on Monday, April 22, 2019. You can schedule an appointment or drop in to donate blood and help save lives. For more information or to find out how to schedule an appointment, click here. Click here to view our latest News & Events. Our News & Events have been updated. You can still check out our News & Events page for the latest information. However, we also offer a new archive page to catch up on anything you might have missed. Help us in celebrating the vital role our medical laboratory professionals and pathologists play in ensuring timely, correct diagnoses, and improving patient outcomes. For more information on our departments, click here. Thank you for visiting our website. Our mission at Monroe County Medical Center is to provide quality, safe primary and specialty services for the citizens of Monroe County and surrounding areas through detection, prevention, and treatment of illness. 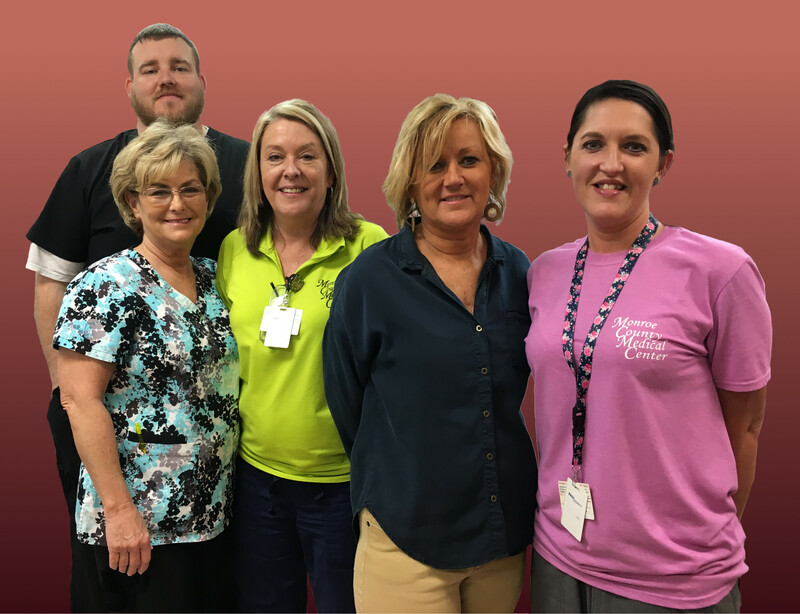 Monroe County Medical Center strives through continuous quality improvement to meet the needs of its customers by providing primary patient care in an environment which offers specialty services and focuses on prevention of illness thereby improving the quality of life. Click here for more information and to begin learning more about your health! 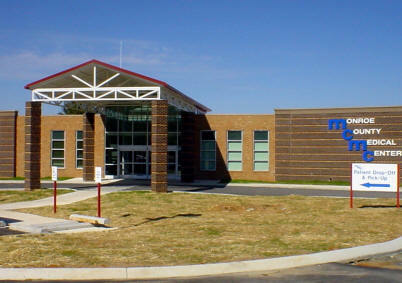 MCMC offers multiple careers in a variety of fields. We are always looking for people who are awesome. Click here to browse open careers. If the career path you are looking for is not currently open, applications are still welcome. Our Standard Patient Charges is a listing of the hospital's descriptions and standard charges for the supplies and services provided by the hospital for its patients.